<>Globe myBusiness and Google have teamed up to help small and medium-sized Filipino enterprises grow via their first Philippine digital marketing convention for SMEs. 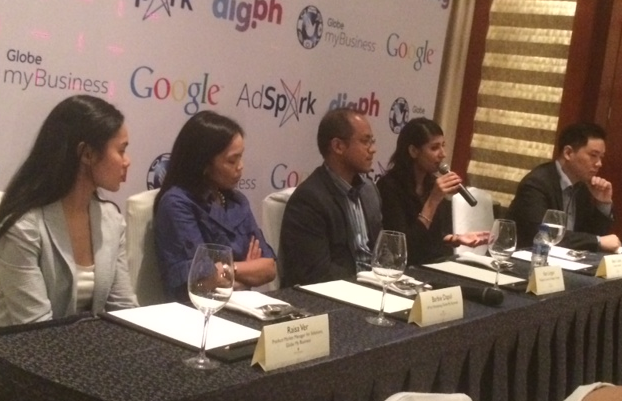 The event, dubbed ‘DigPH’ brings together around 400 entrepreneurs on April 22 at Makati Shangri-La Hotel. 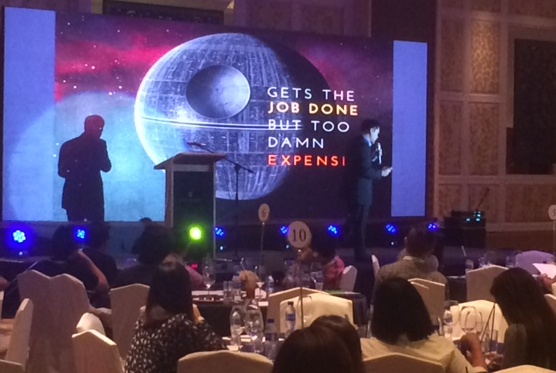 On the other hand, Filipino consumers love using the web for both work and play. On any given day, they turn to the web to shop, watch movies, listen to music, do research, or catch up with friends on a whole host of devices. Among the speakers lined up for the full-day event are: Google Philippines Country Manager Ken Lingan, GroupM Digital Head Laurent Goirand, Globe myBusiness Marketing VP Barbara Dawn Dapul, Adobo Connection Founder and Director Jerome Uy, FourEyes Co-Founder and CEO PavanChalla, DirectWithHotels CEO Emiliano Zulberti, Diamond Rent-a-car Operations VP Quincy Buenaflor, and AdSpark Strategic Accounts Sr. Manager Mark Siggaoat. In addition, there will be a panel discussion with Google Southeast Asia Channel Sales Head Matthew Heller and Gopher Group COO Talei Wood, to be moderated by AdSpark Director BelaGupta D'Souza. To learn more about DigPH, visit www.dig.ph.